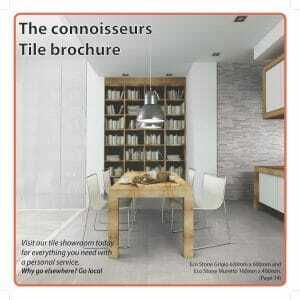 Atlas Ceramics has released its new brochure showing of range of tiles and mosaics. Please flick through and find the tile/mosaic that appeals to you, the brochure has high quality images and roomsets to demonstrate how your room could look and provide you with an insight into what you might be looking for. As well as the small selection of the high quality tiles and mosaics that we showcase in the brochure. We also hold all the ancillary products you will need to complete your project, such as Weber adhesives, grout and levelling compounds. It doesnt stop there! We also stock a large amount of tools and accessories which will help you to install your floor tiles and wall tiles with ease and accuracy. If you wish to find out anymore information about any of the products within the brochure please dont hesitate to contact us.